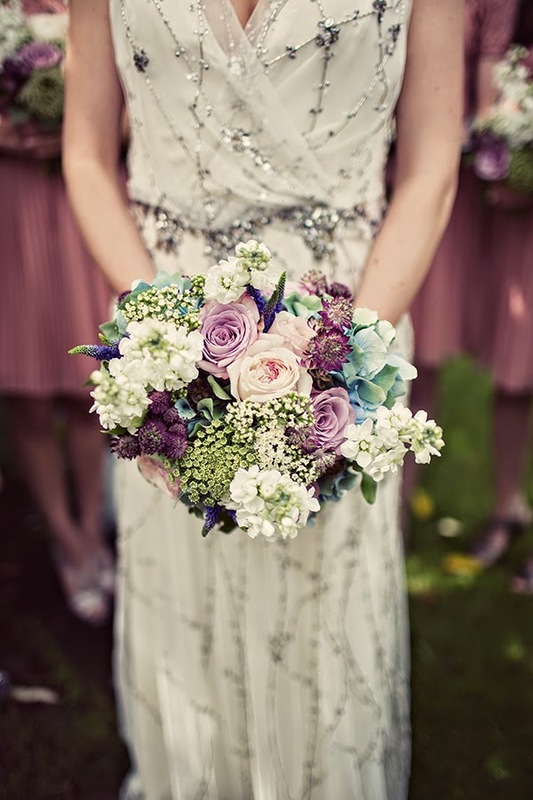 Every bride wants to look absolutely stunning on their big day and vintage style weddings have always been a favourite. With the fitted wedding dresses, pale veils and glamorous accessories it is certainly understandable as to why they have become the theme to have. 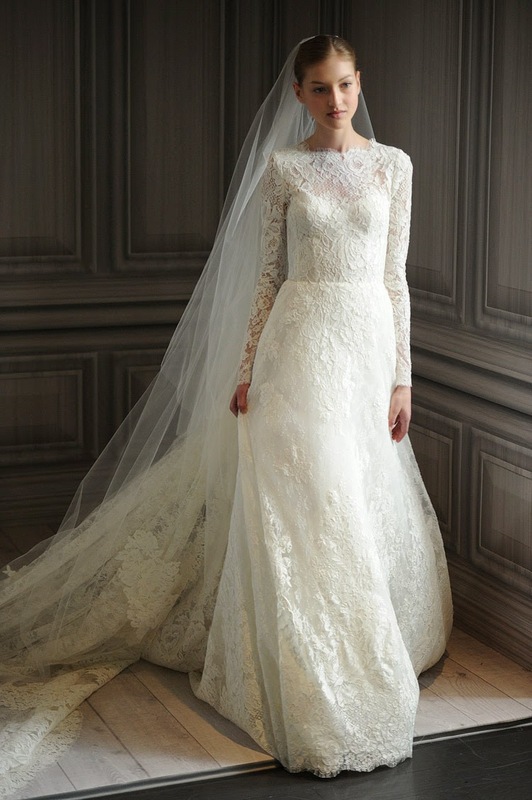 The vintage style dresses have always been highly glamorous. With huge amounts of lace, ruffles, gemstones, elaborate trains and close fitting around the waist it is not unusual for them to be the choice outfit for any bride. They flatter any image and have a sense of charm and tranquillity. Vintage chic dresses usually leave the shoulders exposed with either small shoulder straps or none at all giving the figure more of a narrower image. 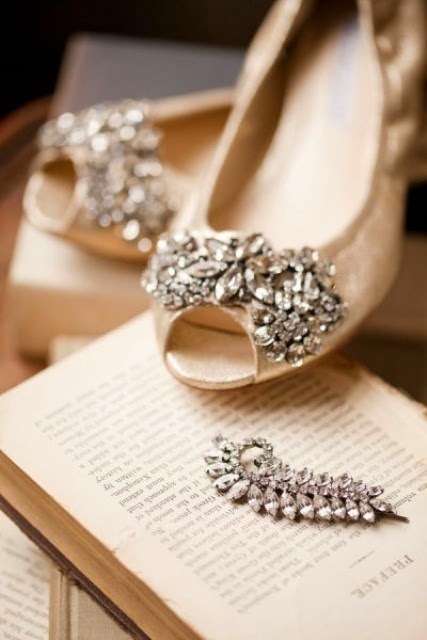 A high amount of glamour always adds to vintage weddings. The dresses are frequently coated in pearls, lace and jewels allowing a stylish shine and look. 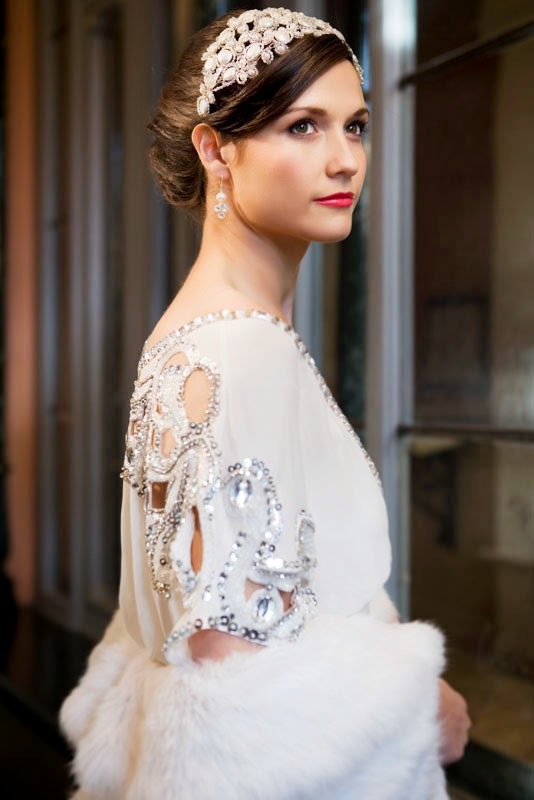 No-one looks better than the bride on her big day, and vintage wedding dresses are guaranteed to astonish and amaze. There are two favourite vintage styles and colours of shoe this season. The cute and sophisticated ballet shoe with white lace and pearls are a beautiful touch to a vintage wedding outfit and add that sense of femininity. On the other hand there are the sparkly pointed heels. These finish off the outfit with more of a high market style but still with elegance. A hint of coloured jewels, pearls or even bows on shoes add a smart finish and complete the full appearance. 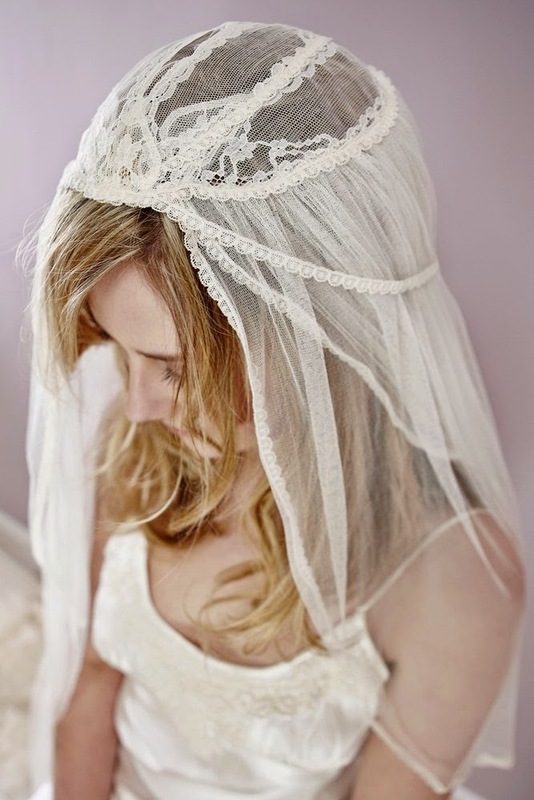 No vintage wedding is complete without the symbolic veil. Free flowing and graceful, they perfect any vintage wedding outfit to a glorious end. Art Deco vintage fascinators with the distinguished feathers and flowers add a classy yet subtle touch. Peacock feathers are a favourite for fascinators as well as pearls. The combination of blue and purple in the feathers suggest a hint of high class whilst the pearls compliment it with sophistication. A very cute diamond headband may be the ideal finishing touch without being elaborate. Hair pins are frequently used accessory at vintage weddings and can often be decorated quite elaborately yet subtly. The chosen vintage theme this season is sapphire and pearl. Rhinestones are always seen in vintage styles and the gorgeous deep blue in a necklace, bracelet, fascinator or brooch can highlight key areas, make your eyes stand out and add that bit of colour. Even sapphire blue flowers in bouquets and added peacock feathers are a perfect way to set off the full vintage wedding image without over doing it. What about the rings? Vintage rings can come with a nice price tag however they are beautifully ornate. 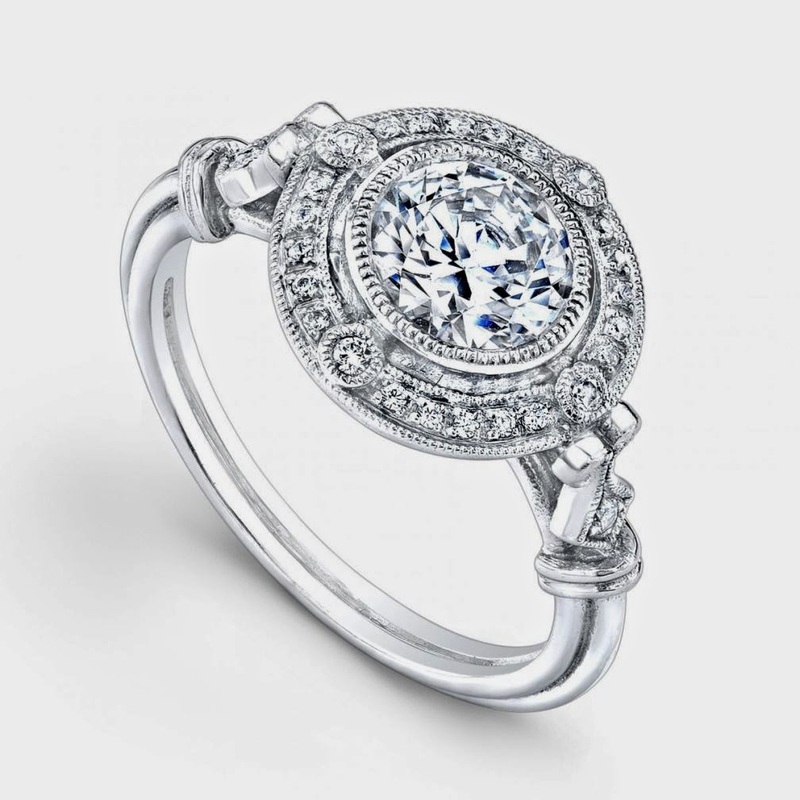 Art Deco vintage wedding rings are highly lavish and ornamented but do add a great deal of glamour and individuality. To conclude, vintage weddings are always very elegant and high status. Lots of lace, feathers pearls and sparkle add panache. Although some elements may carry a rather interesting price tag, don't be put off. 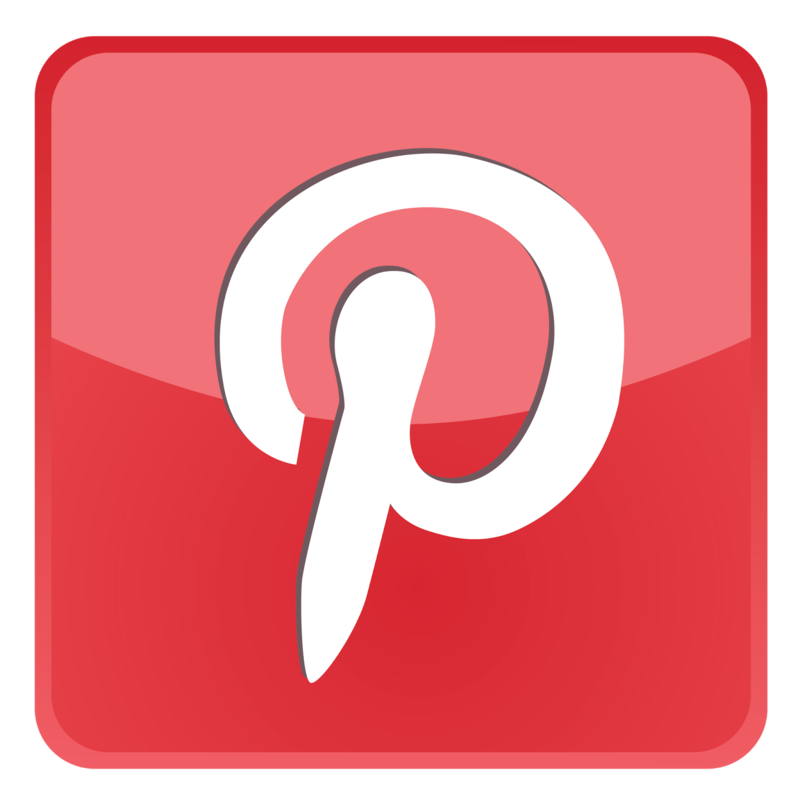 Vintage styles can still be acquired at reasonable price allowing you to have your amazing big day.